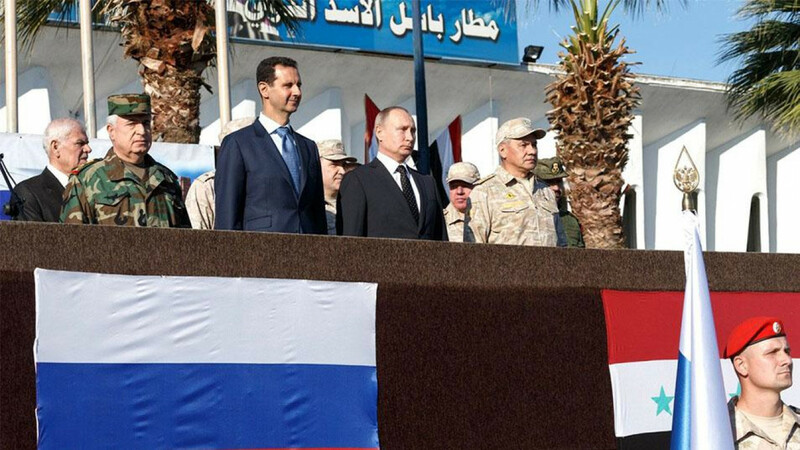 (Bloomberg) — Russia is hosting a Syria peace summit in the Black Sea resort of Sochi, with its hopes for securing an internationally-backed plan dashed as the opposition boycotts the initiative. 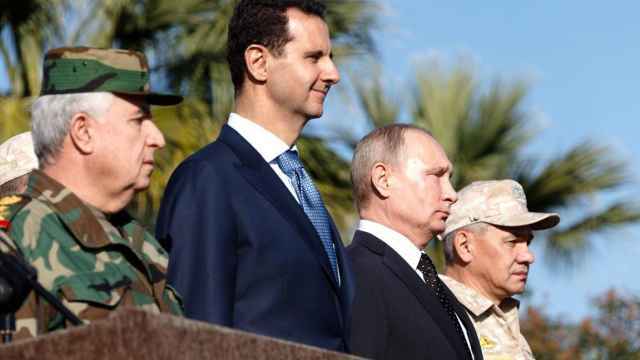 More than two years since Russia’s military intervention in the war-torn country, it’s succeeded in decisively shoring up ally Bashar al-Assad. But even as the Syrian leader closes in on the last pockets of rebel resistance, he’s no closer to legitimizing his rule. 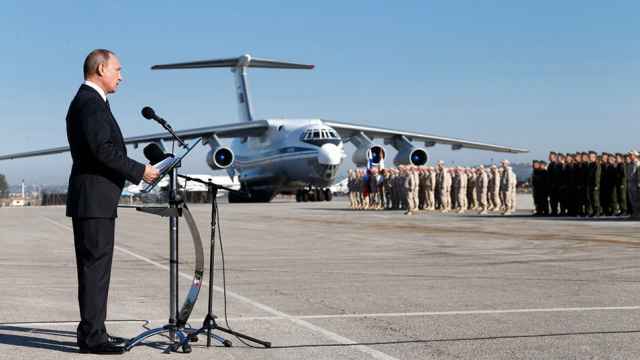 President Vladimir Putin declared victory in Syria during a visit to a Russian air base in December. Now he’s locked in increased confrontation with the U.S., which has vowed to maintain a long-term military presence in the northeast of Syria where it’s backing Syrian Kurdish fighters. The Kremlin invited 1,600 Syrians to Sochi but the main opposition faction said it wouldn’t attend because the conference was an attempt to usurp the role of United Nations-led talks in Geneva. "We understand there’s no likelihood of an immediate breakthrough in the political resolution in Syria," Putin’s spokesman, Dmitry Peskov, told reporters on the eve of the Sochi meeting. "What’s needed is patient and constant efforts." 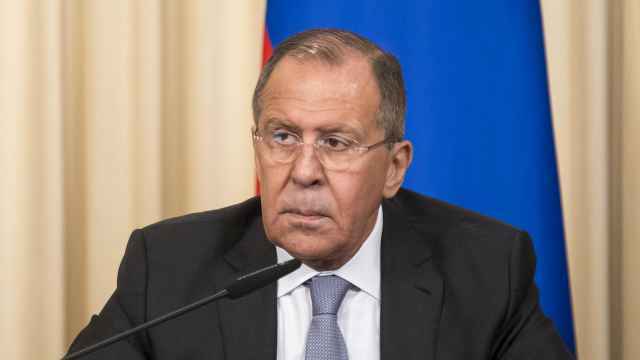 In an opening message to the participants, read by Foreign Minister Sergei Lavrov, Putin said that "today all the conditions are in place to turn this tragic page in Syria’s history, which is why Russia is holding this congress." 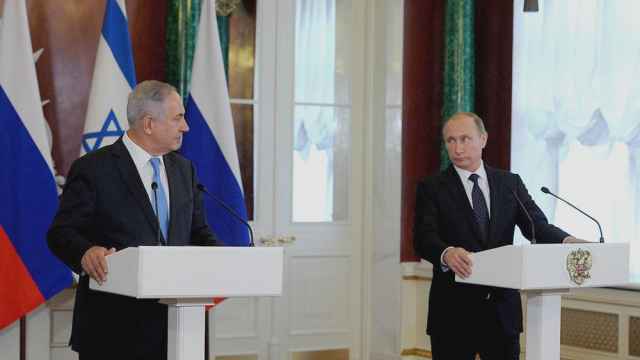 Russia has teamed up with fellow Assad supporter Iran as well as Turkey as it attempts to forge a settlement in Syria. Condemning the U.S. plans, Moscow gave Ankara the green light earlier this month to attack Syrian Kurds in the northwest. The Turks consider them terrorists linked to separatists inside Turkish territory and have also threatened to extend their offensive to the American-controlled zone. The UN Special Envoy for Syria, Staffan de Mistura, is at the one-day meeting Tuesday. Secretary-General Antonio Guterres said he had decided to send his representative at Russia’s invitation because Sochi could provide an “important contribution” to a UN-led Syria solution. Russia will ask the UN to take the lead in discussions on a new constitution for Syria, said its envoy, Alexander Lavrentiev. But in a challenge to Russia, the U.S. and Arab and European allies met in Washington in mid-January to present their own plan for post-war Syria — which would devolve most powers from the presidency according to media reports. 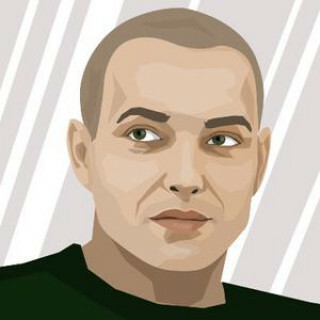 The West is also vowing to withhold any reconstruction aid for regime-controlled areas, with estimates showing that as much as $300 billion may be needed to rebuild the country after almost seven years of war. Meanwhile, the Kurds, who’ve denounced what they term a Russian betrayal that’s cemented the axis formed by Russia, Turkey and Iran, are vowing to pursue their own path with control of 25 percent of Syrian territory. “In the situation that Syria is in, especially after the Turkish attack, there’s no sense in expecting any results from the Sochi congress,” said Rodi Osman, the Syrian Kurdish representative in Moscow.